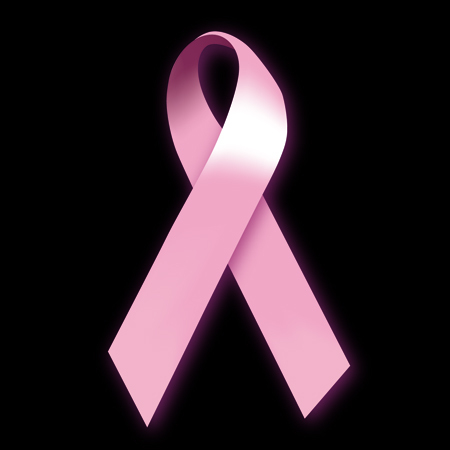 October is known as Breast Cancer Awareness Month and many people go into overdrive to make appropriate noises about this killer disease which is highly commendable. But what happens after October? Does breast cancer, or any other type of cancer for that matter, only have a designated month to strike? Is awareness only meant for October? No, it’s not. Wearing your pink ribbon with pride in October is great but for the rest of the months of the year one should keep creating this awareness. Encourage family and friends to go for a random screening. Educate yourself on this so that any early warning signs can be detected because early detection is the best protection. My very healthy, happy, outgoing friend’s detection and subsequent treatment of this disease shocked me. I couldn’t bring myself to even speak to her on the phone when I found out. She tells me of all she has gone through physically and most of all emotionally and it’s totally draining on her. Her fighting spirit is admirable and her strength to kick it out of her life is highly applauded. Getting life back on track is impossible because you totally change when cancer touches your life. It affects the people around you and many cannot deal with it. Do yourself a favour. Get checked. Encourage everyone you know to get checked too. Cancer can hit at any time, unfortunately.